Give Trading Graphs readers a fresh perspective on investing, stock and forex trading. Introduce them to other talented investors, traders and finance writers. Allow other finance bloggers the chance to connect with Trading Graphs readers. We only consider guest posts from other bloggers. 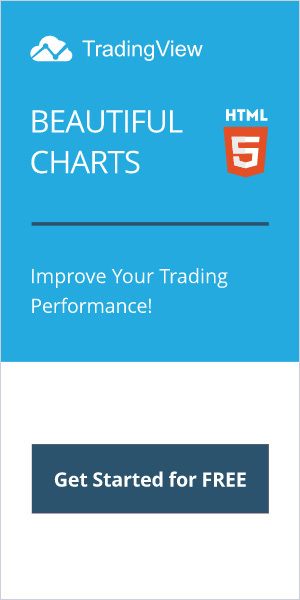 If you have a company or brand to promote, advertising at Trading Graphs is the best option. We only take guest posts from genuine friends or readers who have supported us, for example by following us at Google+, Facebook and Twitter or commenting on this blog regularly. If you’d like to have a guest post featured on Trading Graphs and we know you or will recognise your name, please email us a two sentence bio, a link to your blog and the headline of your suggested post. If we decide to go ahead you can use these guest post submission guidelines. Content – All content must be original, written by you and never used before anywhere else on the Internet. Please make sure the post is useful. Try to include tips that the readers can use and benefit from immediately. Readability – Make your post scannable: include headers, sub-headers, use bold text for emphasis or use numbered or bullet pointed lists. Double check – Please edit and proofread your post carefully. Originality – All content must be original and between 500 and 1400 words long. Credits – Add a two sentence credit at the end of the post which begins with your name and can include up to three links. We do not add a credit at the beginning of the post as it may discourage readers from reading something by a writer they aren’t familiar with. Formatting – Write the post as a draft post on your blog, then copy and paste the HTML and email it as a .txt attachment. Make sure there aren’t any <span> tags specifying fonts. Images – Attach two or three suitable images. If the image is a creative commons licence, mention the credits and link. Try using Flickr – do an Advanced Search and check the box that says only search within Creative Commons. Or add links to suggested Royalty Free images. Image format – Maximum 1000 pixels wide. Promote your blog post to your readers and followers on your blog and other social media accounts. Check, read and reply to comments on your blog post. We look forward to getting to know you and hope to share one of your posts here when you are ready.